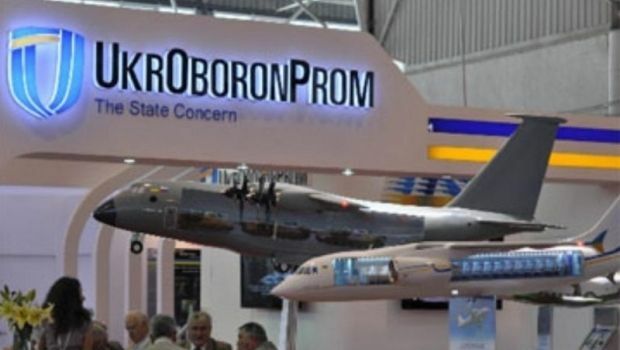 State-owned arms holding Ukroboronprom, which includes approximately 130 Ukrainian defense and engineering organizations, has agreed with the Ministry of Defense of Pakistan to sign contracts to supply defense products manufactured in Ukraine. According to a statement issued by the press service of the state holding, these agreements were reached during meetings between officials at the International Defense Exhibition and Seminar-2014, which was held in Pakistan on December 1-4. "The parties have agreed on the placing of orders in virtually all branches of the Ukrainian military and technical production. Today, defense enterprises have to perform at their fullest capacity, with the jobs to be secured for people and revenues to the state budget to be increased," the general director of the state holding Roman Romanov said.